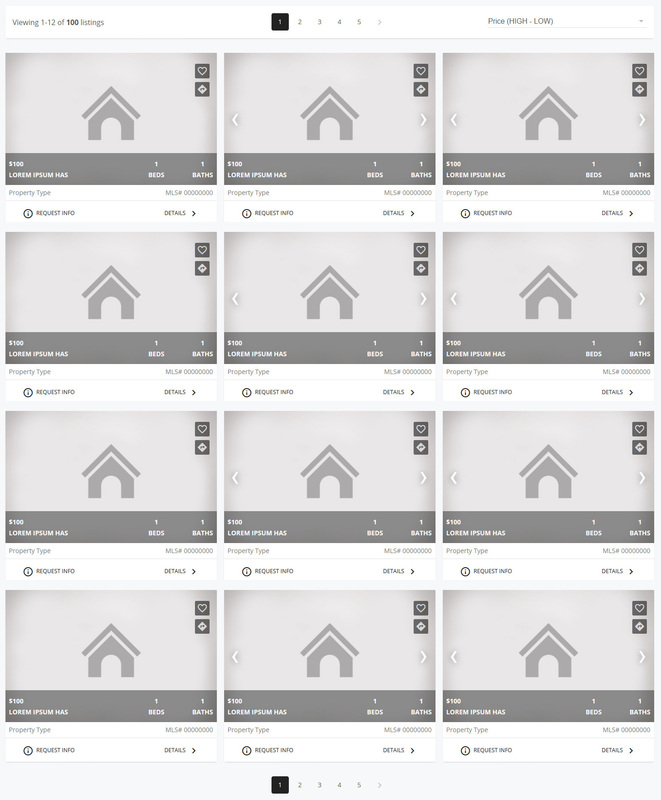 Located in the most northern section of Boulder Dakota Ridge is a neighborhood that has been developing over the last 15 years with mixed use of single family homes, town homes and condos. 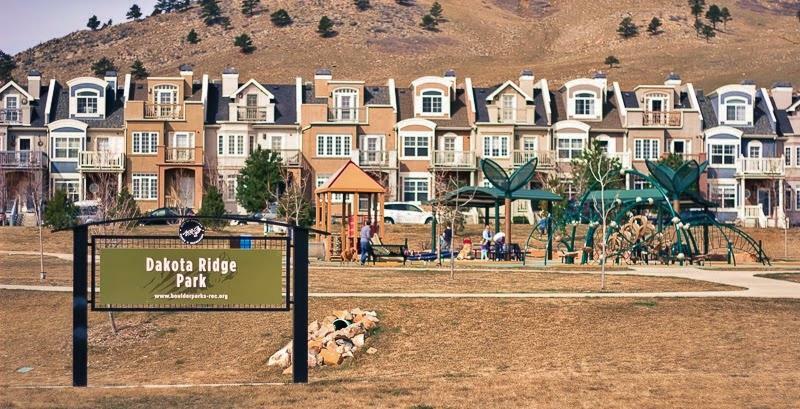 Located off of Lee Hill Road and bordered by open space the residents of Dakota Ridge enjoy the benefit of walking out their door and getting to an open space trail within a few blocks perfect for dog walking, biking and running with trails that literally stretch for miles either way. The development is nearing completion with approximately 30 home sites left to be developed and a 3 acre park that is now under renovation providing children’s play area, picnic area and fields for Frisbee and dog walking. It’s a great location for cyclists to kick off a ride on one of the many northern routes just outside of town or up Lee Hill for a mountain ride.